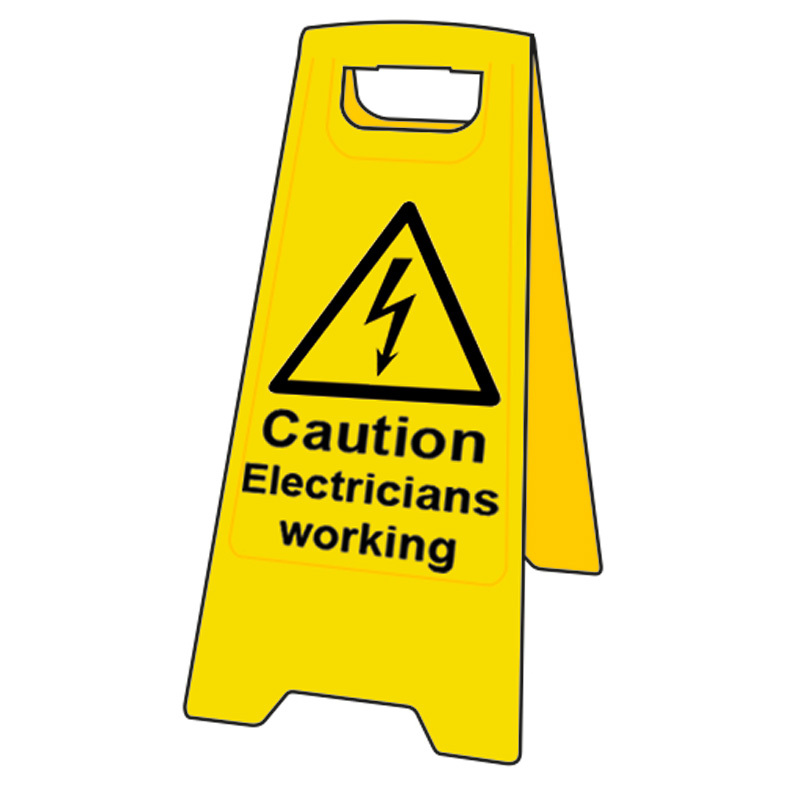 'Caution Electricians Working' clearly displayed on both sides of stand. 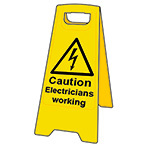 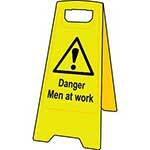 This heavy duty a-board is an essential bit of kit for all electricians working in public places. Use the bright yellow information sign to alert people to the presence of an electrician and the subsequent hazards that may bring. ESE Direct sell a huge range of Safety Signage, from Floor Signs to Warning Signs, and Hazard Labels to Prohibition Signs. 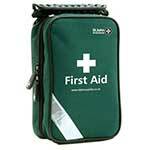 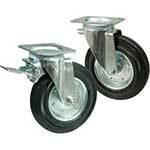 Our range comes with a Price Promise and Fast UK Delivery.